No longer providing surgical abortions. Medication only. Moved to Medication Abortion list. 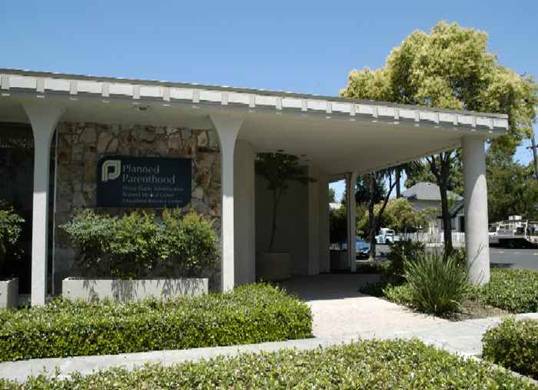 Also known as "Planned Parenthood Shasta Diablo," or "Planned Parenthood Northern California." Click here for more info.